PixelWorld.tv is a consolidation of the different services we’ve been providing clients for 20 years. From selling and distributing the best satellite and aerial imagery in the world. To creating high-end video production marketing and storytelling for businesses. To digital content creation and animation, To capturing stunning business photography. 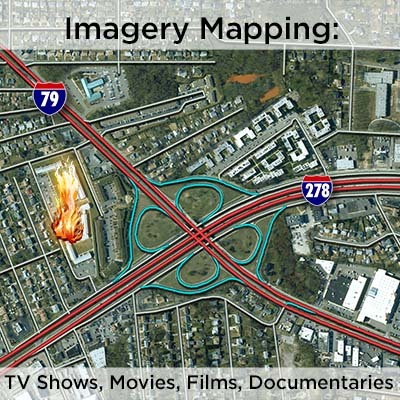 To creating imagery map content for TV shows, movies, films and documentaries. The one thread that sews all of these deliverables together? Pixels. 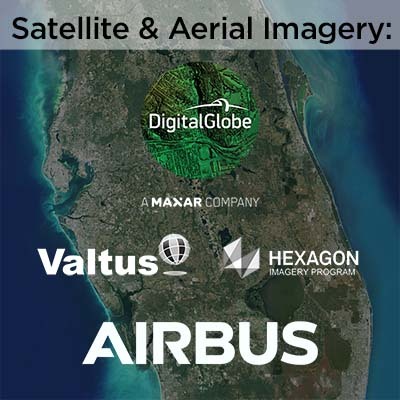 We deliver satellite or aerial imagery for any location in the world from the world’s best satellite and aerial imagery companies; DigitalGlobe, Airbus, Valtus and more. 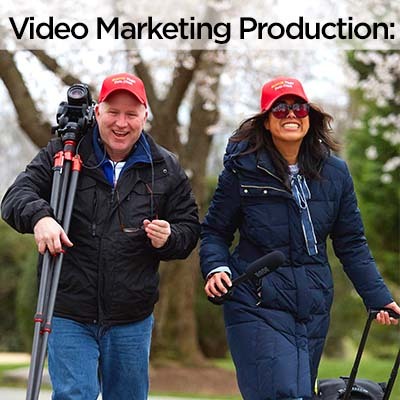 We produce and create award winning marketing, advertising, and storytelling video content for your website, social marketing and broadcast television. 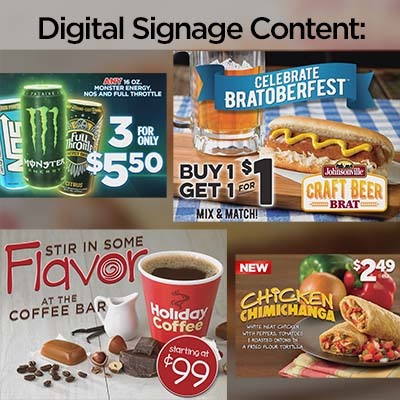 We can help tell your company’s story! Our PixelWorld.tv team brings your company’s digital monitors alive with attention grabbing graphics, animations and special effects. Don’t settle for still graphics! 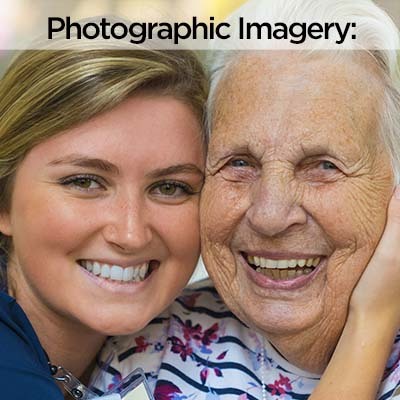 We photograph “marketing and advertising imagery” that properly shapes the opinion of your potential clients. A powerful package when combined with video marketing. Custom created maps with satellite & aerial imagery for TV show, movies, films, documentaries for set design, monitors, murals, full screen graphics & animations.